CAESAREA, Israel, DRIO, OTCQB, /PRNewswire/– LabStyle Innovations Corp. (DRIO), today announced that its Dario™ Diabetes Management Solution was featured in a national broadcast news segment in Australia. The Dario was recently launched in Australia following regulatory and reimbursement approval in that country. 9 News presented Dario’s benefits for the 1.2 million Australians living with diabetes. As a case in point, the news segment presented how the Dario was a great solution for a 13 year old boy with Type 1 diabetes and his mother. As a smart-phone based solution, Dario’s compact size enabled the boy to monitor his diabetes with an all-in-one easy to use system that fits into his pocket, while the system’s cloud based data reporting allowed the child’s mother to monitor her son’s wellbeing remotely. LabStyle Innovations Corp. (OTCQB: DRIO) develops and commercializes patented technology providing consumers with laboratory-testing capabilities using smart mobile devices. LabStyle’s flagship product is the Dario™ Diabetes Management Solution. Dario™ empowers people with diabetes to take charge of their health with the right tools, insights, and support in their pocket. With access to both real-time and historical blood glucose data, Dario™ is designed to spot patterns, recommend the right treatments and support behavior change efforts. Dario™ is a platform that combines an all-in-one, blood glucose meter, smart phone application (iOS & Android), website application and treatment tools to support more proactive and better informed decisions by patients, doctors and healthcare systems. The stylish and compact self-monitoring system combines a lancet to obtain a blood sample, a proprietary disposable test strip cartridge and a smartphone-driven glucose meter. LabStyle Innovations is led by an experienced management team with vast software, medical device and technology experience and is guided by a world class board of directors and scientific advisory board. For more information: www.myDario.com andhttp://myDario.investorroom.com. This news release and the statements of representatives and partners of LabStyle Innovations Corp. (the “Company”) related thereto contains or may contain forward-looking statements within the meaning of the Private Securities Litigation Reform Act of 1995. Statements that are not statements of historical fact may be deemed to be forward-looking statements. Without limiting the generality of the foregoing, words such as “plan,” “project,” “potential,” “seek,” “may,” “will,” “expect,” “believe,” “anticipate,” “intend,” “could,” “estimate” or “continue” are intended to identify forward-looking statements. Readers are cautioned that certain important factors may affect the Company’s actual results and could cause such results to differ materially from any forward-looking statements that may be made in this news release. Factors that may affect the Company’s results include, but are not limited to, regulatory approvals, product demand, market acceptance, impact of competitive products and prices, product development, commercialization or technological difficulties, the success or failure of negotiations and trade, legal, social and economic risks, and the risks associated with the adequacy of existing cash resources. Additional factors that could cause or contribute to differences between the Company’s actual results and forward-looking statements include, but are not limited to, those risks discussed in the Company’s filings with the U.S. Securities and Exchange Commission. 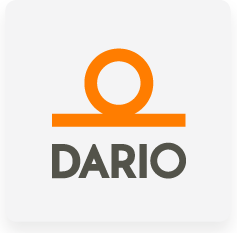 Readers are cautioned that actual results (including, without limitation, the timing for and results of the Company’s commercial and regulatory plans for Dario™ as described herein) may differ significantly from those set forth in the forward-looking statements. 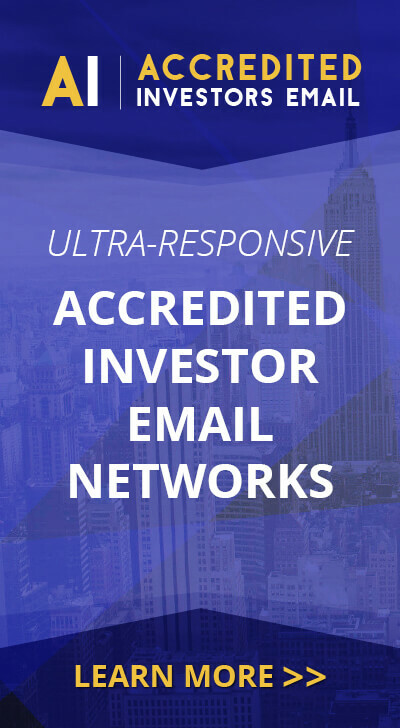 The Company undertakes no obligation to publicly update any forward-looking statements, whether as a result of new information, future events or otherwise, except as required by applicable law.